Michael started his career in the HR department of a multinational marketing company before where his ability with numbers and spreadsheets soon caught the eye of the accounts department where he moved to and gained valuable Credit Control experience. 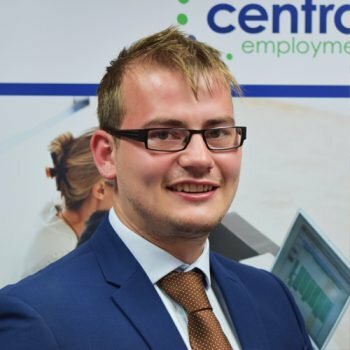 Joining Central Employment in late 2016 Michael has been using his expertise and knowledge to help streamline an already busy accounts department. Michael has a keen interest in watching football (particularly Arsenal) and playing in poker tournaments when he can. Michael also is a spread sheet enthusiast and loves exploring and creating to excel in Excell! !